It is almost ready an entire door, requiring only few elements to be added. We offer you to manufacture the final entire door in short time! 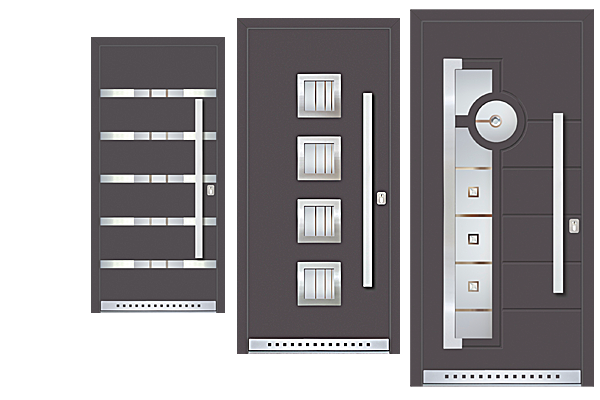 If you are a front door manufacturer, here you can find perfect solutions using our decorative door panels made from high-quality materials. This site is also an extensive catalogue, capable of giving you a real insight to a wide range of our products. Buying our panels you also save time, as the manufacturing does not require any special equipment.